This week was full of exploring. So once we got home the kids were tired. They were happy to just play quietly and hang out. I have watched all our movies that I like. I hate when Josh is gone. It is so boring, especially at night. 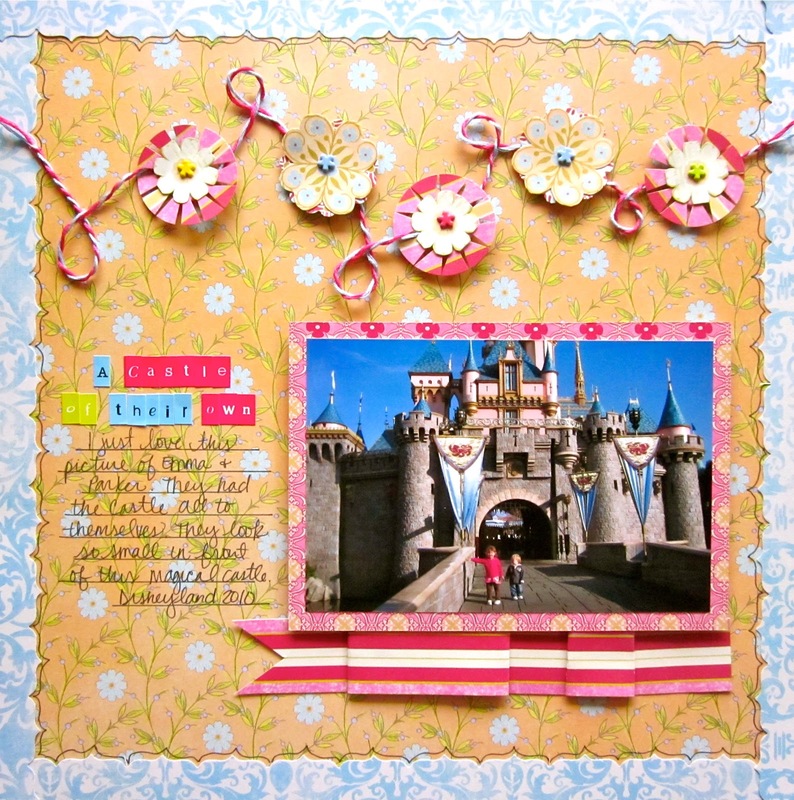 But, I did get a lot of scrapbooking done! 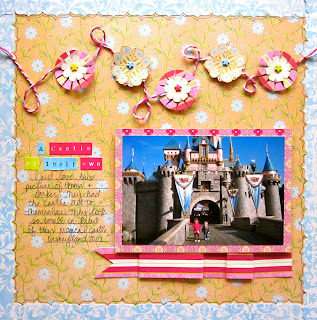 "A Castle of Their Own"
"This Princess found her Froggy"
I recorded info about each of them on the blog. because I can always look up what I wrote at the time. Now, to clean up the house before Josh gets home tomorrow. The boys already packed their backpacks. We just need to lay out their clothes and make lunches. The first day of school is tomorrow! I have a very excited 1st grader and 2nd grader!